Are you a Sharon professional wanting to make positive changes both locally and internationally? Come check us out! Do you like diving - scuba or sky? 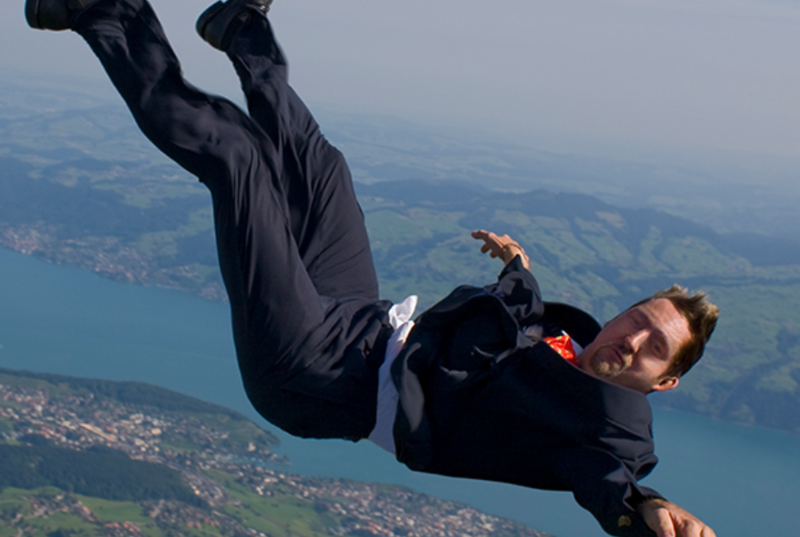 Are you a pilot or have a desire to jump out of a perfectly good airplane? Do you brew beer or are you a bourbon aficionado? Do you like RV's, 4x4's, yachting, or motorcycles? What's your profession, any specific hobby? 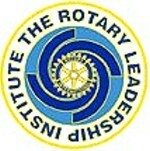 Chances are there is a Rotary Fellowship for you. Rotary Fellowships are INTERNATIONAL groups that share a common passion. Being part of a fellowship is a FUN way to make friends around the world, explore a hobby or profession, and enhance your Rotary experiences. For more information, click here. ShelterBox is made up of people who believe in shelter as a human right – that shelter from the chaos of disaster and conflict is vital. No ifs. No buts. We provide the tools that enable people to rebuild homes and transform their lives. Rotary Club of Sharon proudly supports this organization. 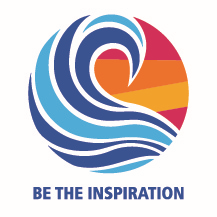 There's a lot to learn about Rotary, and The Rotary Leadership Institute has it all. Click here for the calendar of RLI courses. Sharon Rotarians are strongly encouraged to attend all available RLI courses and in most cases, the Club will pay for them!!! The Rotary Club of Sharon is one of 23 Clubs in the South Shore Council. Please consider joining Steve Savrann at least once throughout the Rotary year to represent our club and learn about the activities of South Shore Council! SSC meets the third Wednesday of every month. learn more about Rotary and our member clubs' experiences and programs. Shop Amazon Smile and help our Charitable Fund!